We now have this book back in stock. Automata – Movable Illustration by Aquio Nishida. 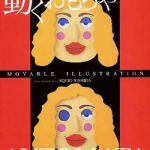 Imported from Japan, this is a delightful book from automata maker and director of the Contemporary Toy museum of Japan, Aquio Nishida. There are plenty of drawings and photographs. The text is in Japanese with only partial English translations. However it’s still of great interest to the automata enthusiast and contains many examples of Mr Nishida’s work along with his ideas, tips and plans for making automata. I bought this book and I have really enjoyed it. I only wish that it was all in English. Does anyone one know how I can get a translation to English? If only I could get this in English in text only by email would be great! 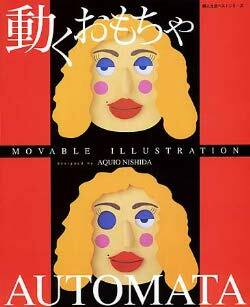 Hello, I am very interested in buying the book of Aquio Nishida automaton. could help me get it? Out of stock book… can anyone help me source this book?